Simply Oregon stock a huge range of Oregon Flitch ready to be Cut to Size for Builders, Architects and Carpenters specifications in Western Australia. Simply Oregon can manufacture, supply and deliver sections of solid timber up to 11.4 metres in length which is perfect for people who do not want to use laminated/finger jointed or plated timbers. Our Oregon Timber is used for a variety of projects in WA from large architectural projects to the small home handyman carpentry jobs supplied either Dressed All Round, Bandsawn All Round or Rough sawn with Oregon Posts always F8 FOHC (Free of Heart Centre) or even F11 FOHC if required. 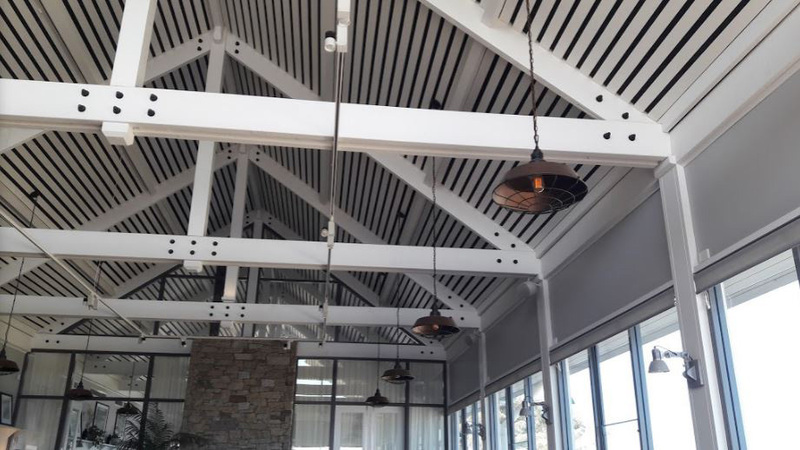 Weatherboards (various profiles including block boards) , Pergolas, Verandahs, Exposed beams, T&G Lining Boards, Arcs and skirting boards, Trusses, formwork and heritage restorations are to name a few. Oregon timber orders are usually cut within 2 -3 working days and delivery generally takes between 5-6 business days to Perth with treated timber orders being a little longer depending on the area of WA being delivered to. See more details here about our timber treatments. When placing an order we will be able to give you an expected delivery date to your area of Western Australia. We regularly deliver timber supplies to Perth, Bunbury, Mandurah, Geraldton, Albany and Rockingham. Please feel free to call or email us if you are in would like a quote including freight.